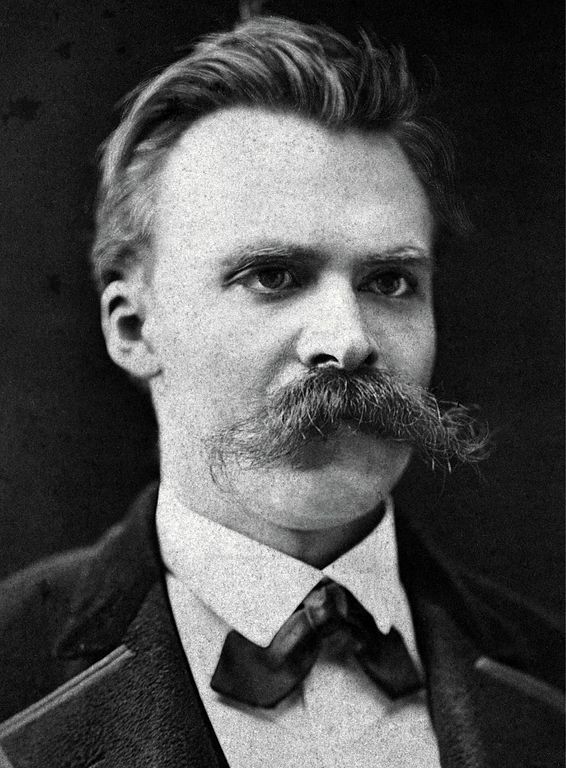 Friedrich Nietzsche was a German philosopher of the late 19th century who challenged the foundations of Christianity and traditional morality. You may know him for his most famous quote, “God is dead”, which he voiced many times throughout his works. Nietzsche was interested in the progression of individual and cultural health, and believed in life, creativity, power, and accepting the realities of the world we live in, rather than living for the outcome of the afterlife (heaven or hell, etc.). Here’s a more in-depth read about Nietzsche. Here’s a full page of Friedrich Nietzsche quotes. Here’s a list of Nietzsche’s books. Here’s five lessons entrepreneurs can gain from Nietzsche’s philosophies. Here’s a podcast that explores the thoughts of Nietzsche. What is wisdom? Check out this podcast. This podcast explores Nietzsche’s “God is dead” quote. Here’s a multi-sensory classroom activity. Here’s an ebook in PDF format, on the philosophy on Friedrich Nietzsche. Here’s some printable worksheets on Nietzsche. Here’s an introduction to some of Friedrich Nietzsche’s main ideas. Here’s a full length documentary from the BBC. This video talks about Nietzsche’s idea that nothing great is ever attained without hardship. Here’s a video on Nietzsche’s ‘will to power’. Here’s an audio book about Nietzsche by Paul Strathern.